Do you need a structured special needs, autism summer camp program for your child? 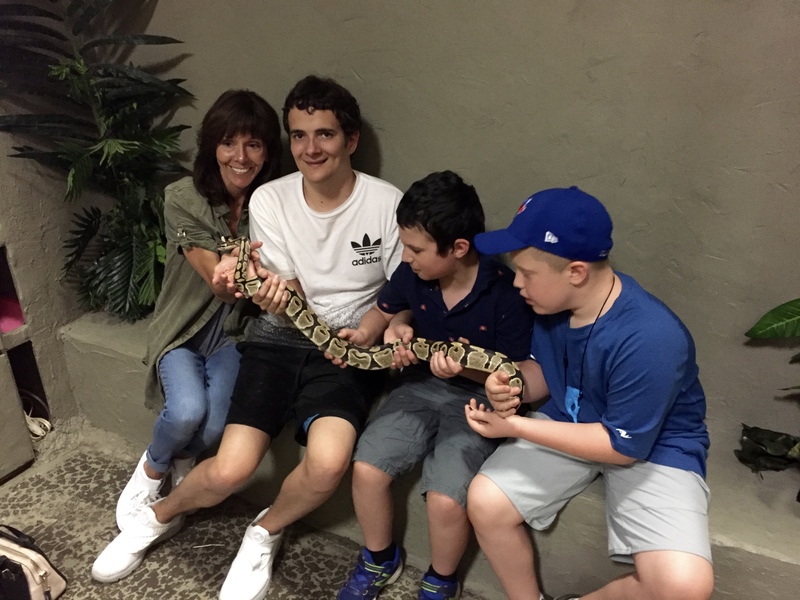 If so, this special need, autism summer camp program might be what you are looking for. At Bright Start Academy we support children and youth with autism and other exceptionalities. Each week is fun filled and offers a therapeutic approach to programming. Activities are facilitated in small group ratios by both Behaviour Therapist Staff and Counsellors. Campers that require 1:1 support will be provided a therapist to help support their needs. It's important that all children have the necessary support they need on a day to day basis while in a camp environment. Campers work on language and communication skills, social and life skills, and have fun! Kids are eager to participate in sports, arts & crafts, nature, yoga, music, drama, cooking, science and a weekly field trip! 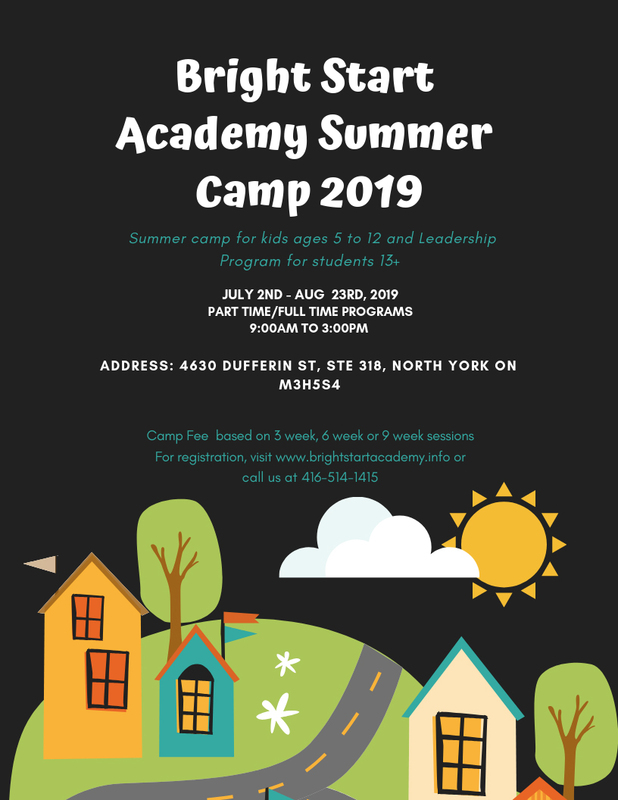 Contact Bright Start Academy - private school in Toronto, ON for special needs, autism summer camp services across Brampton, North York, Etobicoke, Vaughan, Scarborough, Thornhill, Mississauga, Toronto, Markham, Richmond Hill and the surrounding areas.